Accessory Dwelling Units: A cure for the housing crisis? According to a March report conducted by analytics firm CoreLogic, the median home price in California’s Bay Area has surged above $800,000—the highest anywhere outside of Manhattan, and a staggering 14.7 percent increase from 2017 numbers. In Cupertino, a city of 60,000 in the heart of Silicon Valley, a software engineer making $200,000 a year might spend 30 percent of their total income on a house. To residents and lawmakers, California’s housing crisis represents a conundrum, one that could shape the state’s politics and demographics for years to come. For one Bay Area homebuilder, however, the trend has yielded a thick silver lining—and not just for its own bottom line, either. They’re called Accessory Dwelling Units (ADUs for short): smaller secondary homes, with their own full set of amenities—bed, bath and kitchen—and typically located within, near, or as an attachment to, an existing single-family house. Though these “in-law suites” fell off in popularity in the second half of the 20th century, Acton believes they’re about to make a big comeback—mainly due to a change in the way the region’s residents think about housing. Built in the heart of San Jose’s Historic District, one of Acton Construction’s downtown ADUs is a one-story, 540-square-foot unit inspired by 19th century carriage houses, designed to mimic the look and feel of the main quarters. The project began with the removal of a 100-year-old, standalone garage. But it’s in the space’s details that Acton’s imaginative approach truly shines. Situated adjacent to the property’s pool, many of the design elements are meant to play off the soothing blue water—bringing the outdoors in, and giving the two homes and yard a unified aesthetic. Meanwhile, the unit’s three entrances were outfitted with custom, matching carriage doors, complete with period wrought iron handles. On warm sunny days—San Jose gets about 260 of them a year—the doors can be opened, allowing natural light and air to flow through the unit. In addition to serving as a space for crafting projects, one of the owner’s many hobbies, the unit will provide additional housing for family members. While detached ADUs have become Acton Construction’s most popular option for homeowners, attached ADUs can be equally dynamic. “This allows everyday people that own homes to create a more powerful family legacy. It keeps families together,” Acton says. 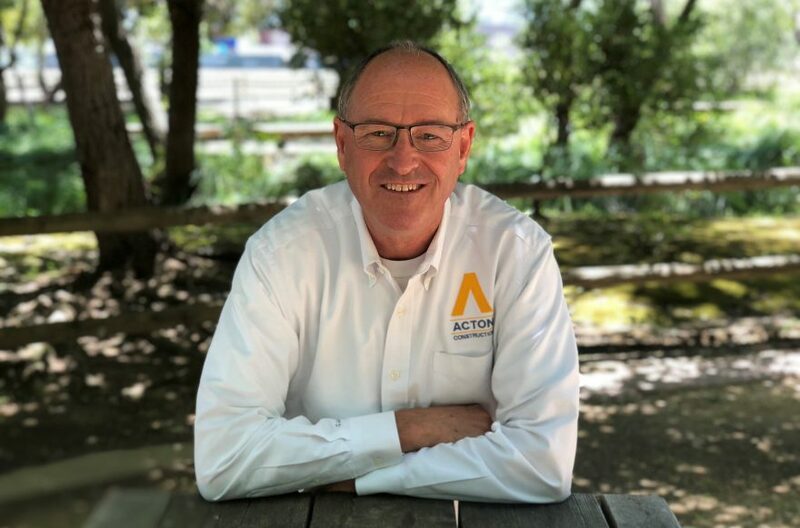 According to the company’s founder, Acton’s increased focus on ADUs isn’t so much a diversification play as an all-out positioning; by 2019, Acton estimates the units will account for close to 100 percent of the company’s business. 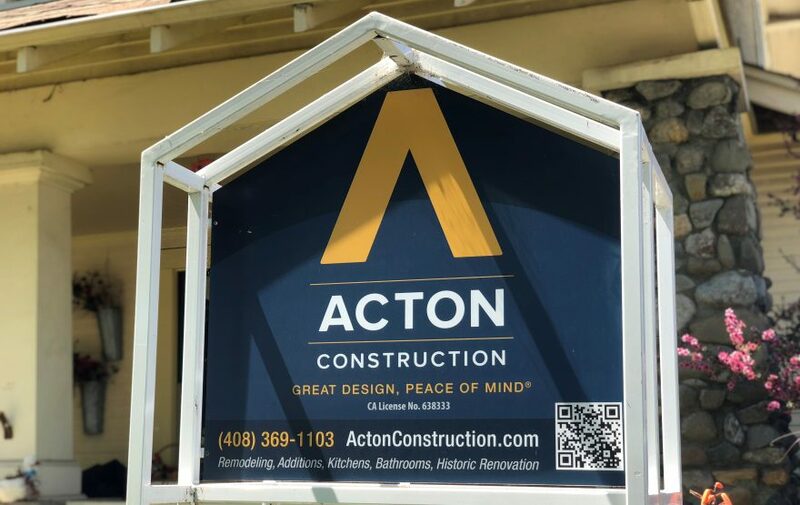 As a result, it’s imperative that Acton Construction continue to navigate the various state and local laws governing the construction of ADUs. So far, California’s legislature seems to recognize the potential positive impacts of accessory dwelling units, as evidenced by a trio of bills—passed in early 2017 and subsequently signed by Governor Jerry Brown—which provided clarification and fee assistance for the creation of ADUs. 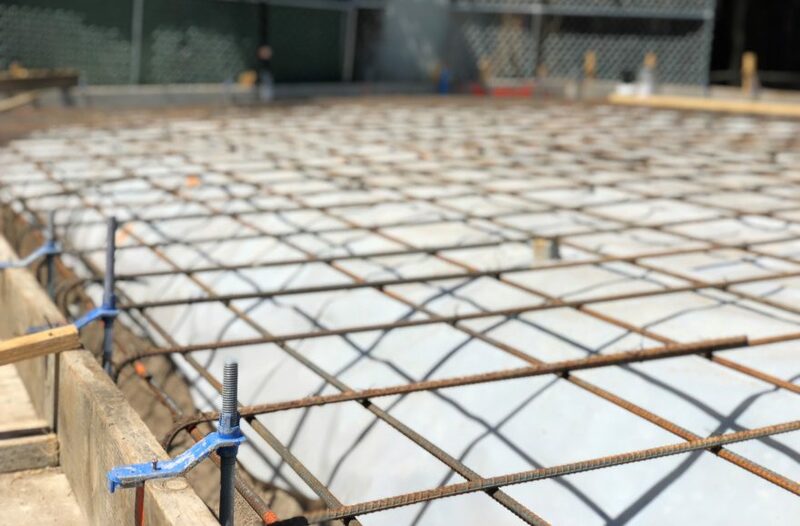 More recently, the City of San Jose issued a series of new regulations that helped clarify exactly what would be allowed, from lot size (for example, a 10,000-square–foot lot would be eligible for an 800-square-foot ADU), number of bedrooms and storage space. Far from being prohibitive, Acton says the ordinance provides broader license for ADUs. Still, given the slew of required permits and other local development constraints, Acton’s early adoption gives them a leg up on competition sure to come. For example, as per the Pew Research Center, 64 million Americans now live in multigenerational households. 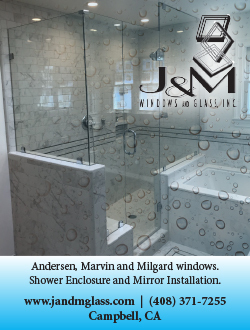 J&M Windows and Glass Inc.